A UK location of the doughnut chain issued a mea culpa for the unfortunate acronym on Tuesday. 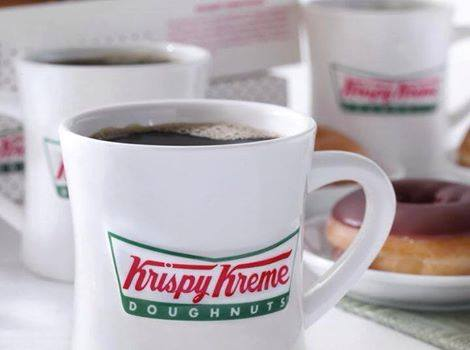 HULL, UK: Krispy Kreme has apologized for promoting "KKK Wednesdays," after Facebook followers pointed out that "KKK" is an abbreviation for the Ku Klux Klan. The Hull, UK, branch of the store posted an ad promoting the shop’s events for children on Facebook, but it was not immediately obvious that the unfortunate acronym stood for "Krispy Kreme Klub." The post was removed from Facebook by Tuesday afternoon. The Hull Daily Mail quoted a spokeswoman from the local branch who said the event, which allows children to decorate their own doughnuts, would go ahead under a new name. "Krispy Kreme apologizes unreservedly for the inappropriate name of a customer promotion at one of our stores. We are truly sorry for any offense this completely unintentional oversight may have caused," the company said in a statement. "All material, both online and in the store, has been withdrawn and steps are being taken to ensure that greater precautions are taken with publicity materials in the future."